A freelance WordPress expert working in and around Brighton, Lewes, London and the World. I’m a WordPress designer & developer based in the UK. I work with businesses, organisations & individuals to design & develop beautiful WordPress websites. There are approximately 260 million WordPress websites in the world. 0.00005% were made by me. Have a look at my featured work and client feedback. I love problem solving, innovation and cool ideas. If you have an exciting project or an interesting problem, then I want to hear about it! WordPress offers a great solution to those who want a beautiful and functional website. Not only does WordPress offer a powerful system that can handle even the most complex sites, but it will also provide you with an easy to user interface to manage and update all your content. It is no surprise that over 27% of all websites online are now built using WordPress. As an experience web designer I have built my reputation on producing high quality web design using WordPress. Apart from all the other wonderful features that WordPress has to offer, it also allows me to use a workflow that can quickly and efficiently transform a web design brief into a functioning website. WordPress allows for rapid prototyping and easy editing which makes life simpler for me and my clients. 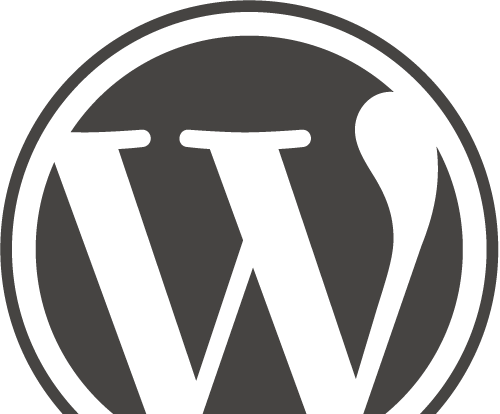 You can achieve a lot with WordPress as it comes out of the box. However, you will most likely want to extend the functionality of WordPress to make it perform and function as you want it to. As a WordPress developer I provide bespoke customisations for WordPress websites. 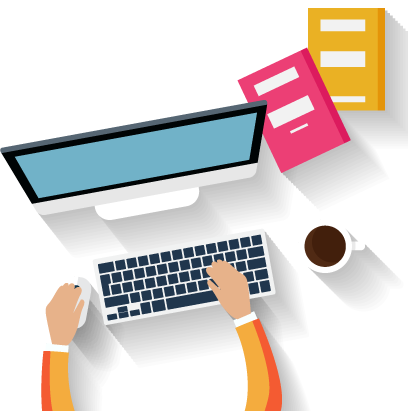 I ensure that my the WordPress websites I develop are robust, reliable and effective.